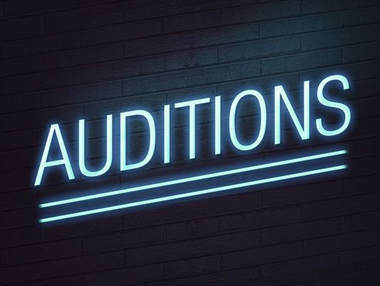 The Holly Theater will be holding auditions for a murder mystery dinner show production of "Til' Death Do us Part" directed by Karen Mannis on Monday, August 14th at 7 pm at the Achasta Club House. We are looking for 7 men and 7 women between the ages of 21-80 to play characters in the wedding party. The performances will take place at 6 pm on September 29th, 30th, & October 6th and 7th at the Achasta Golf & Country Club located at 639 Birch River Drive in Dahlonega. Please contact Karen at 404-435-9513 for more information or if you wish to audition but are unable to attend the audition.